To simplify the zoning and permitting process for real estate investors, developers, and business owners who need to obtain permits and licenses from the City of Philadelphia. These city processes are unavoidable, so simplify does not mean that we are able to change the processes and procedures. What we can change is the way we go about them. We simplify for you by laying out what needs to get done; the procedures and estimated timelines involved, and by being the go-to party for the project coordination. To manage the entirety of the permitting phase of the project. As you know, there are so many moving parts to obtaining permits and licenses from the city; from the hundreds of city offices, design professionals such as engineers, architects, special inspectors, attorneys, to real estate agents…and the list goes on. Too many cooks in the kitchen without a head chef causes convoluted projects. Philadelphia Zoning takes responsibility for managing the project by communicating with each party, making sure everyone is clued-in as to what is going on, where things stand, and what needs to happen next. Communication is key for a successful project, so consider us the beacon; picking up on all of the signals and communicating back out what the situation is. To provide professional expediting services in a pleasant manner. Licenses expediters should be professional, and should not complicate a project and make it more difficult. And let’s face it: not many people particularly love dealing with the government. 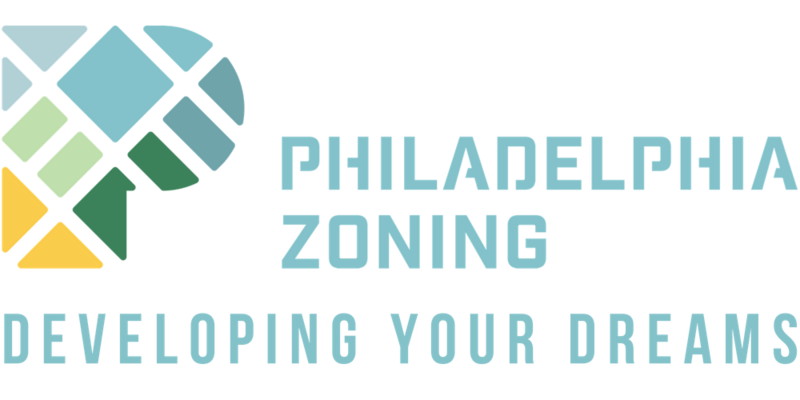 Philadelphia Zoning was launched in-part to be the professional and pleasant liaison between clients and the city. The goal is for our clients to enjoy working with us and talking to us; not want to rip their hair out every time they think of us. Life is too short to be miserable, and by nature of this industry, permitting can be a headache. 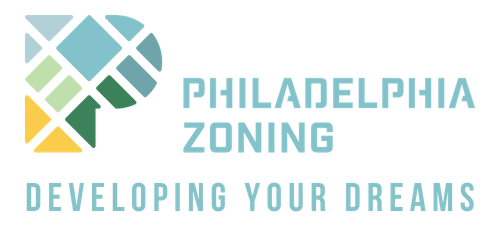 The Philadelphia Zoning team aims to provide a service in a way that is lighthearted and pleasant for you, since you have to deal with it every day as a real estate professional. 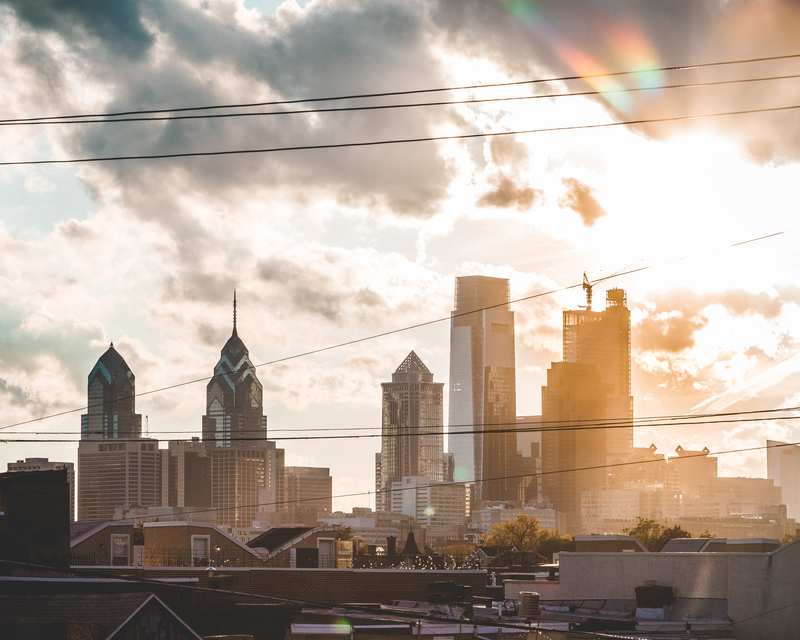 Philadelphia Zoning was launched for specific reasons, meaning it has core competencies: Things it is good at and areas where it truly helps a client and project thrive. This means there are aspects we must lean on other professionals in the process and involved in your project for. Being effective is not just a buzzword we like to throw around. We take pride in completion of a project, no matter how confusing and de-railed it can get due to the many involved people and requirements. We always pull the train back to the tracks and get it to its destination. May NO PROJECT be left abandoned or unfinished. However, although we are effective and have a no-excuses attitude when it comes to project execution, Philadelphia Zoning is not a magician. Because there are many moving parts to a project, these projects do require cooperation and attention from our clients and those professionals they choose to hire. If a client neglects the project, or hires professionals who cannot execute their end of the bargain, then we won’t be able to magically complete the project for you. This is a team effort after-all, and these projects require a village of competent and capable professionals to execute to completion. We will hold up our end of the bargain, but the project will only be as successful if everyone else involved does as well. We want your project and our relationship with you as our client to be successful, so it is important you understand how and why we are here to help! If you have any questions about how we work or how we can help you, please feel free to email us. If you are ready to become a client, please reach out to us here!